Is a functional kitchen right for me? 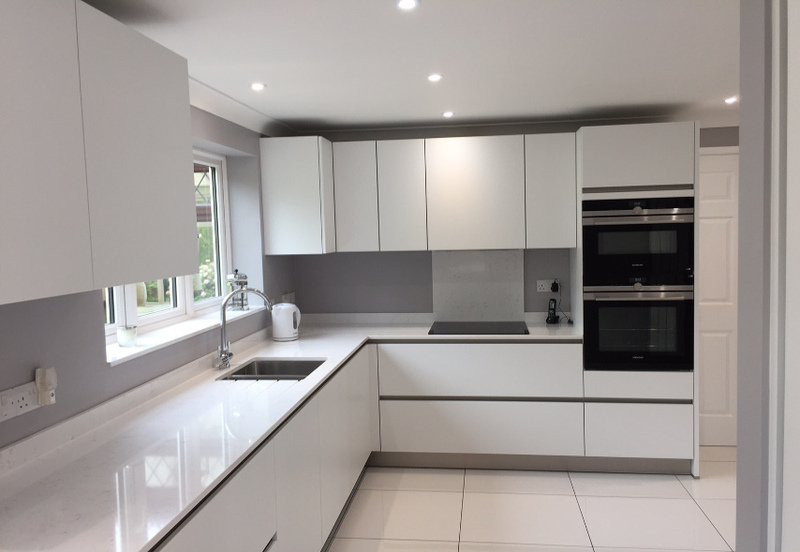 Have you finally decided to invest in a brand new functional kitchen but do not know where to start in order to make sure you are designing a beautifully functional kitchen which works perfectly for your family? 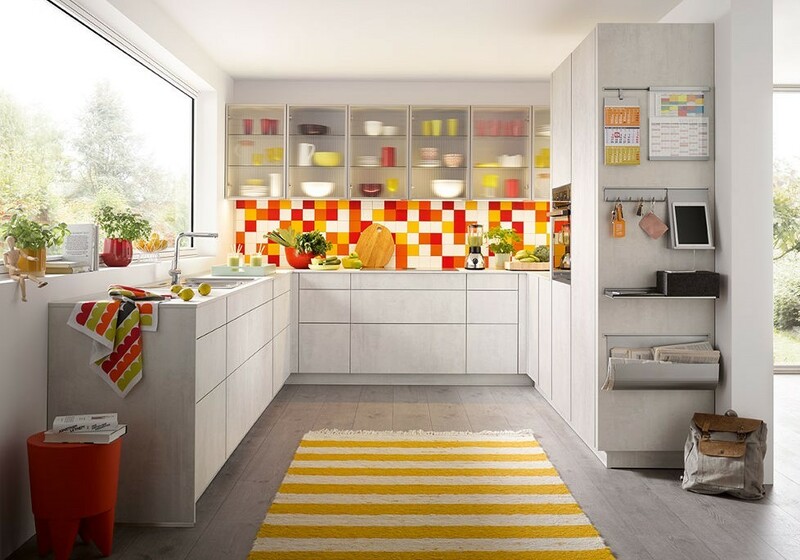 Here are some of the best tips from our kitchen experts which will help you choose the best solution according to your space and kitchen layout. Choose materials based on their longevity. 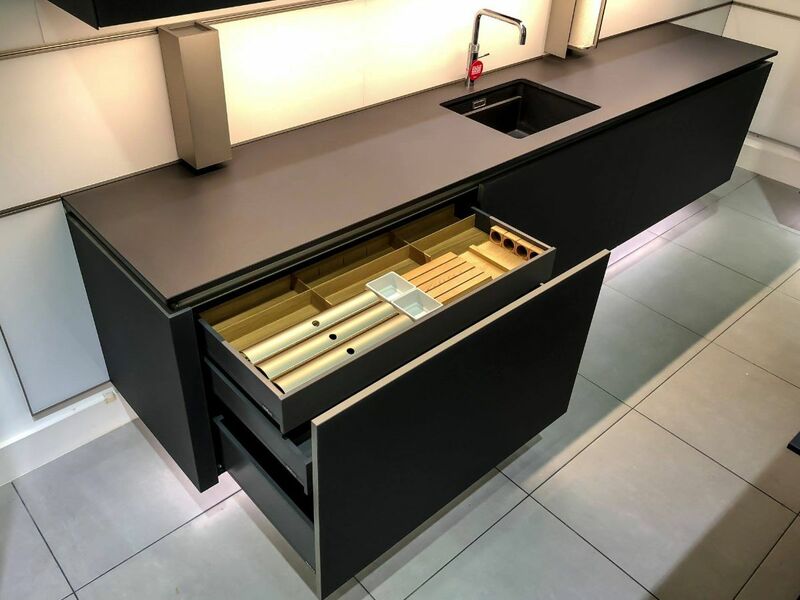 Not all materials are born the same, and a nice kitchen goes beyond the look, as it has to last several years; therefore you need to carefully choose the materials for your cabinets. Longevity also applies to worktops and lacquered surfaces. It goes without saying that a marble worktop will probably last longer and age better than a wooden one. Integrate kitchen appliances into the overall design, but invest only in appliances that you know you will use. Everyday appliances can transform your house in the home you will love for many years. Contemporary appliances can be integrated into your kitchen design, transforming a regular kitchen into a functional kitchen. You can have a disappearing stove and restaurant grade taps, but do you really need them? You can improve your kitchen by investing in high-end integrated appliances, choosing wisely what to buy according to performance and longevity, and also picking those items that you really need and use on a daily basis. Find flooring that combines fashion with function. Kitchens are the centre of the home. Everyone meets in the kitchen,/; therefore having not only a functional kitchen but also a functional flooring solution that is able to withstand wear and tear is essential. Your floor needs to be beautiful to look at, but also resistant and easy to clean. 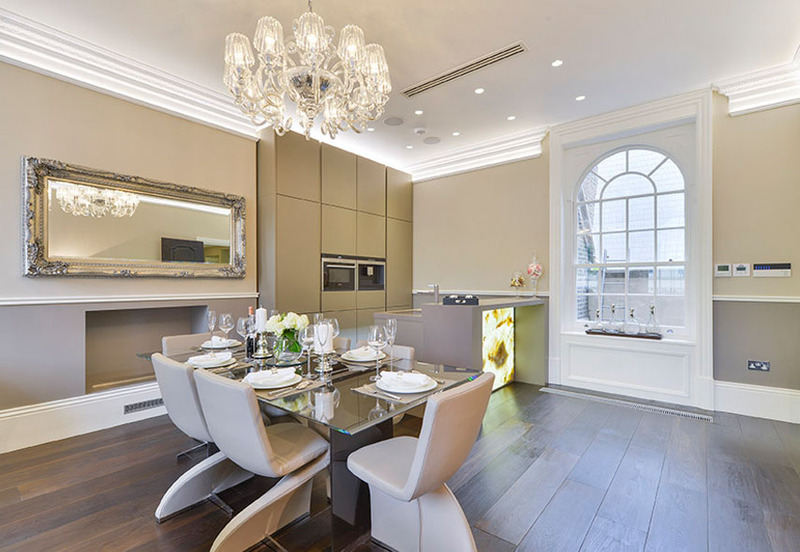 Create an open-plan layout space to socialise. If you have enough space, there are plenty of benefits in having an open-plan kitchen layout, from spending time together as a family to overseeing the kids doing their homework while cooking dinner. Before planning your counter space, think about how you use your kitchen, how much do you cook on a weekly basis and which extra appliances you may need (i.e. microwave, stand mixer, Nespresso machine). The best layout for a functional kitchen revolves around the golden triangle. The golden triangle is a kitchen design concept used to determine efficient kitchen layouts. As the main tasks in a home kitchen are carried out between the hob, the sink and the fridge, when these three elements are in close proximity to one another, the kitchen will be more efficient to use, reducing wasted steps. Do not forget to include enough room for storage for all your precious crockery sets, your cookie cutters and your special ice cream maker from Italy. Having enough room for storage immediately makes your kitchen look bigger and less cluttered, leaving the outside only for an iconic centrepiece like the Alessi citrus presser.